Hopefully some of you have already read this. Several days ago Frank Reed wrote this piece on his blog, Biblical Brethren Fellowship. I asked him if I could re-post it here, since it connects so well with several of my recent posts, including yesterday’s, which prompted my busiest-yet day on this blog. I am a committed Anabaptist. I have sought and obtained training in Bible and church history so as to better serve my people and have neglected personal life and business to serve the community. 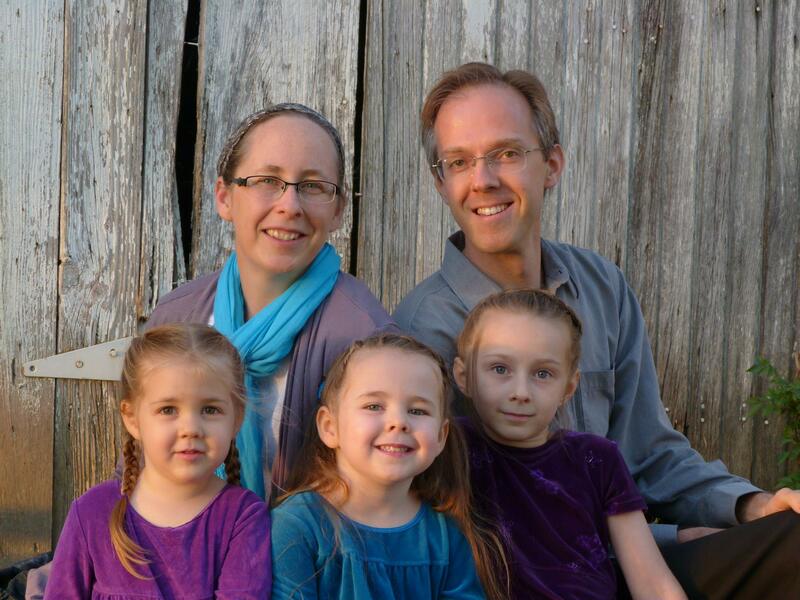 I have served as teacher and administrator in various areas of Mennonite and Brethren education. I know Frank from his involvement as a teacher at Sharon Mennonite Bible Institute and from listening to several talks he gave at Anabaptist Identity Conferences. We’ve only met briefly a time or two, but Frank has my respect and the respect of others I respect. I know that he loves the Lord and that he loves people (what better reputation could one want? ), including the youth he has taught for many years. He also deeply loves the church of Christ—deeply enough to take risks for her good, as you will soon see. One more thing before I share Frank’s post: I encourage you to subscribe to his blog. You will find Frank a worshipful, insightful, and seasoned voice. Frank has been blogging there since 2012, and I think he just might be entering his best blogging season. This winter his life was nearly taken in an auto accident, and now Frank is speaking with new urgency. Listen, pray, and act. What is Anabaptism when it is not cloaked in Mennonite or Amish or Hutterite or Brethren cultural dress? In other Words, What if we could separate our current cultures from the earliest Biblical/Anabaptist concepts? What would our churches look like then? Would there be enough Biblical content in our cultures to continue to exist as churches? That is a legitimate and important question. That is the question that many people (especially youth) are asking. That is the question that most church groups are not answering. Most church groups are insisting on their view of Anabaptism or Pietism while ignoring their Biblical heritage – ignoring it to the extent of marginalizing those who deviate from their specific definitions. So, whether it is the church rules or the minute book or the denomination or anything else, groups are insisting on their specifics and labeling others as disrespectful of authority. This is essentially idolatry. We have come so far from our Biblical heritage that we now have adopted our own version of culture as god. This has resulted in a long-term selection process. Compliants are retained while leaders are eliminated. Group maintenance is the primary objective. The group has become god and when you challenge god you are an atheist. Christians in Rome were called Atheists. Atheists? How could Christians be atheists? All you have to do to become an atheist is to deny god. The Christians denied the god(s) of the Romans and so Rome would not tolerate the Christians. If you do not do obeisance to the denominational gods of today, you will not be tolerated. I know. The only choice we have is to change our gods. There is only one God and He will not tolerate rivals. What about you? Is your heart right with God or are you dependent on a cultural system? It is possible to worship idols with a clear conscience. Many people in this world do exactly that. Examine the Word of God and hear what He says to you through the Holy Spirit. Only then can you be sure that you are a Christian who rejects the gods of this world for the one true God who will tolerate no rivals – not even good cultural rivals. Frank doesn’t have a comments section on his blog, but you can find his email there if you want to message him privately. He might enjoy hearing from you, but I think he’d be most honored if you simply stop right now and open your heart honestly to the Lord about whatever you’re thinking after reading Frank’s words. Ask for renewal in your heart and mine. Ask for a deeper work of the Spirit of Christ within our churches. Also feel free to comment here if you wish. Thanks for reading!